Charles Baskerville is the latest victim of a centuries-old curse! Now, Henry Baskerville needs Sherlock Holmes' help to break the curse, before another murder occurs! 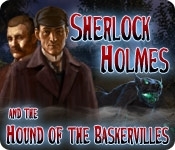 Travel to legendary Baskerville Hall, and figure out exactly what is going on, and what the mysterious Hound of the Baskervilles is after. 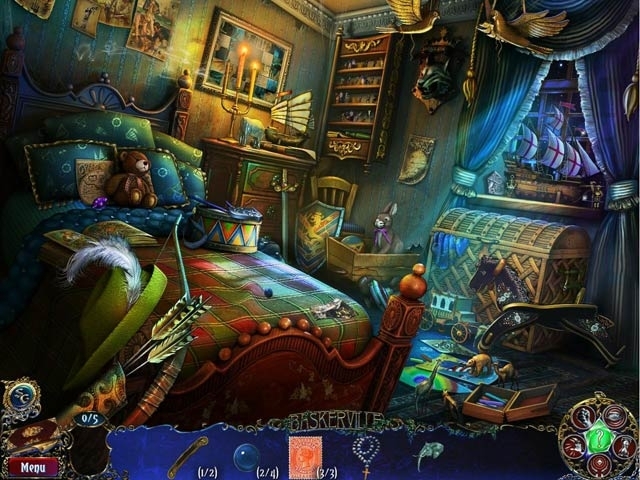 Crack the case in this incredible Hidden Object Puzzle Adventure game, Sherlock Holmes - Hound of the Baskervilles!